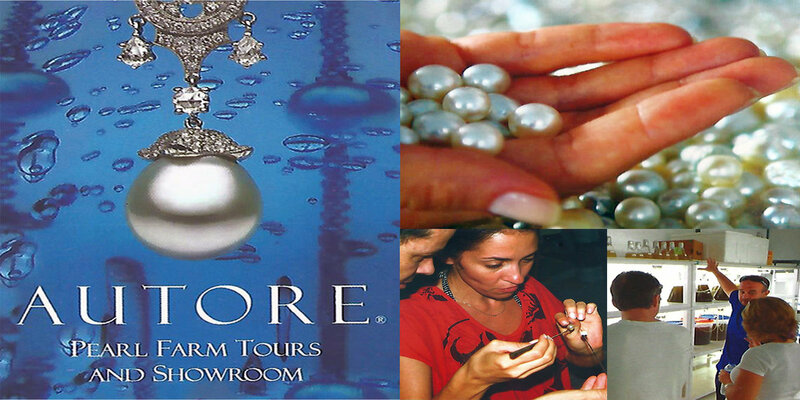 The Autore Group was founded in 1991 and began pearl farming in 1996. Today, it is one of the largest South Sea Pearls companies in the world and the Autore brand is synonymous with quality, innovation, uniqueness and style. The Autore Pearl Farm, on the northwest coast of Lombok, is one of the Autore Group’s production sites where you will have the chance to experience, learn about and discover the secrets of this fascinating industry. Whether you are seeking a special gift, a living memory of your time in Lombok, or a collectible investment. We have a delightful selection of loose pearls and exquisite Autore pearl jewellery design for viewing at our showroom. Buy direct from the source at our Pearl Farm with the guarantee of Autore quality and style. A unique experience that will leave you fascinated! Maximum 5 persons per package Transportation, local guide, coolbox and insurance.